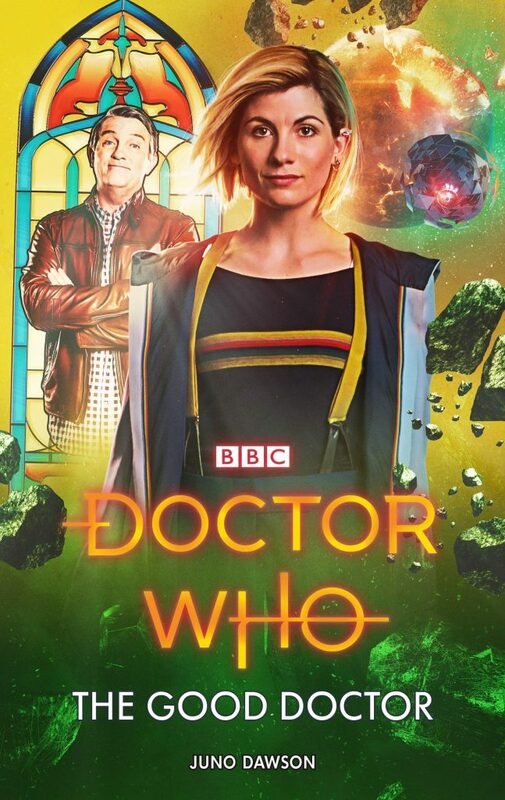 Series 11 may be drawing to a close, but the DWCA Book Club is not quite ready to say goodbye to the Doctor, Graham, Ryan and Yaz. That’s why our next book is the first in a new trilogy of novels released by BBC Books: The Good Doctor, by Juno Dawson. Available from all good bookshops, The Good Doctor will be discussed at the DWCA Book Club meeting on Friday 1 February. You can also comment on our Facebook page if you can’t make the event. And for more information about book’s author, award-winning YA novelist Juno Dawson, read our article here.